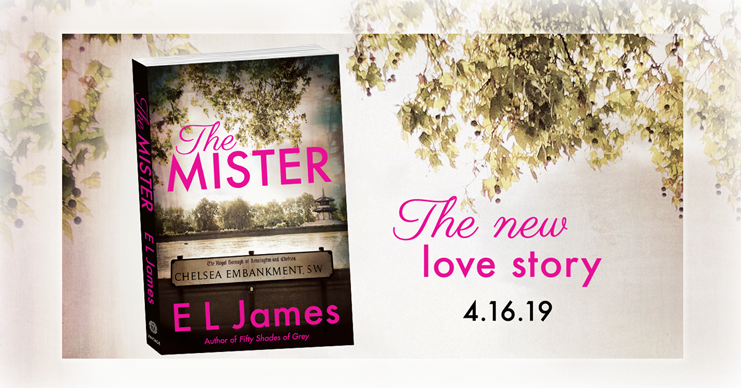 I am delighted to announce that my new book, The Mister, will be published on 16 April 2019 in the US and UK. The Mister is a contemporary romance set in London, Cornwall, and Eastern Europe that introduces readers to the privileged and aristocratic young Englishman Maxim Trevelyan and the mysterious, talented, and beautiful Alessia Demachi. I’m so excited to finally get this passionate new romance into the world. It’s a Cinderella story for the 21st century. The two protagonists have led me on a fascinating journey and I hope you will all be swept away by their thrilling and sensual tale, just as I was while writing, and that, like me, you’ll fall in love with them. Fifty Shades Freed – Official Trailer!